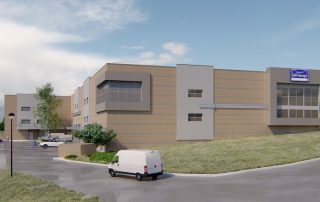 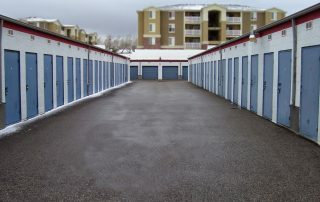 Bruce Goldberg with SpareFoot reports on the Storage Beat column that Wentworth Property Company has begun building a three-story facility in Colorado Springs, CO, called Security Self-Storage. 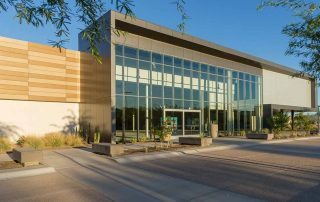 Featured on thebrew.com – In a joint venture, Wentworth Property Co. repositioned and resold a previously vacant office property in Tempe which is believed to be among the highest paid for a redeveloped office project in the Phoenix market. 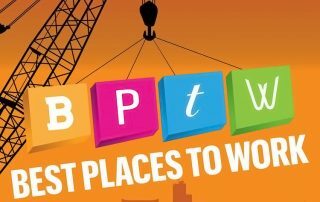 The Phoenix Business Journal announced Wentworth Property Company, LLC as a finalist of Phoenix Valley businesses for their annual Best Places to Work program in the Micro category, to be defined as companies with between 1 and 49 employees. 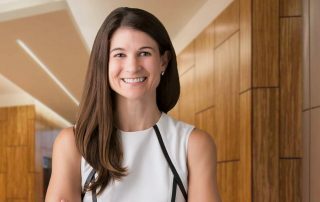 At its November 6 board meeting, Jim Wentworth Jr. of Wentworth Property Company, LLC was elected Vice Chairman of the 2019 Executive Committee of NAIOP Arizona Chapter, the Commercial Real Estate Development Association. 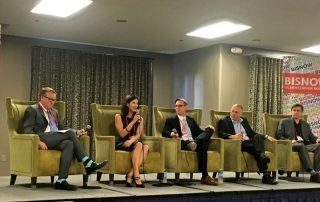 Panelists at a recent Bisnow conference about the state of the region's commercial real estate market predict the city will see another few years of solid growth before any market correction, and even then, the change will not be as severe as in 2008. 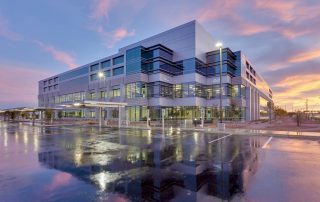 The Outstanding Building of the Year (TOBY) Awards, presented by BOMA Greater Phoenix, represent the most prestigious and comprehensive commercial real estate program recognizing outstanding performance in buildings and rewarding excellence in building management. 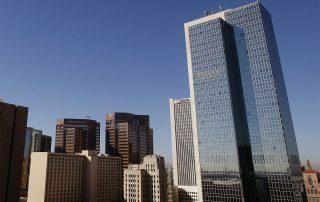 Arizona’s tallest skyscraper – Chase Tower in downtown Phoenix – has sold again. 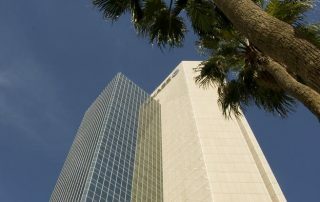 The sellers, a partnership managed by Phoenix-based Wentworth Property Co., bought the building for $79 million in April through a foreclosure deal.